A seasoned executive and entrepreneur with over twenty five years of experience in both entrepreneurial ventures and large corporate organizations. Prior to founding Global Dental and Clove Dental in India, Mr. Singh ran a supply chain software company based in San Francisco, California. He was also a Senior Vice President at SAP with global responsibility for SAP’s Supply Chain, Manufacturing & Product Lifecycle products collectively generating over $1BN in revenue. 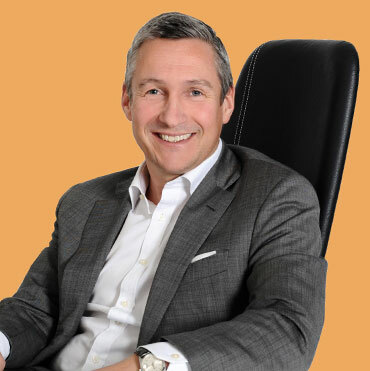 He has also worked in senior management roles at Procter & Gamble,Warner Lambert (Pfizer) and as a consultant with Bain & Co in Toronto Canada. 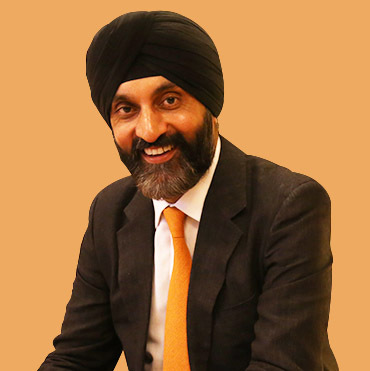 As an entrepreneur, Mr. Singh has incubated and managed a number of companies in the healthcare and education sectors. He has with his co-directors led the raising of over US$ 80 million in venture funding from leading private equity firms across the world. An affable person with a passion for excellence and a commitment to ethical conduct, Mr. Singh leads the Clove Dental team as its founding CEO. 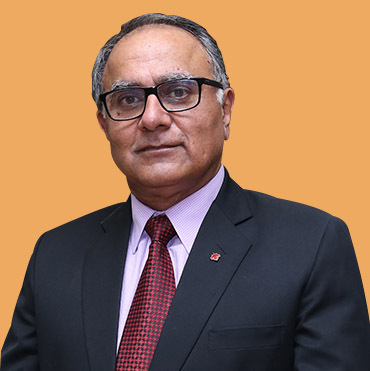 Mr. Singh holds an MBA (honors) from Harvard Business School, a master’s degree in System Design Engineering (Gold Medalist) from University of Waterloo, Canada, and a formal degree in Mechanical Engineering. 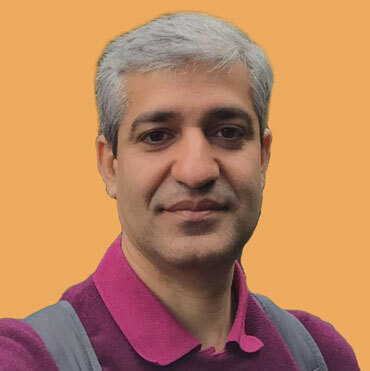 As the Director General of the Armed Forces Dental Services General Vimal Arora was head of the Dental Branch of the Army, Navy & Air Force, managing more than 700 dental surgeons across the country before he joined the Clove Dental as the Chief Clinical Officer. 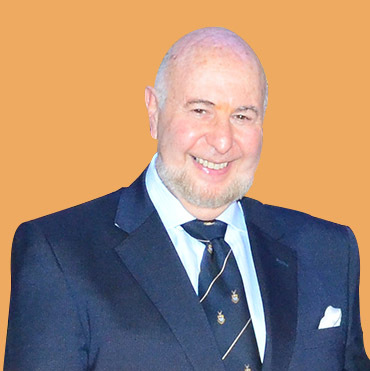 He has had an illustrious career in the Army for over 37 years and is the most distinguished and decorated dental surgeon in the country. General Arora is a recognized teacher of the Delhi & Pune University and was the Professor & HOD in Prosthodontics in Army Dental Centre R & R Hospital, Delhi. His areas of expertise are cosmetic surgery and rehabilitation. He has been awarded Lifetime Achievement Awards by the Indian Prosthodontic Society, Indian Dental Association and he is also the recipient of the ‘Order of the Special Royal Emblem’ from the Sultan of Oman and the coveted ‘Sushruta Award’ from the former president late Dr APJ Abdul Kalam in 2015. 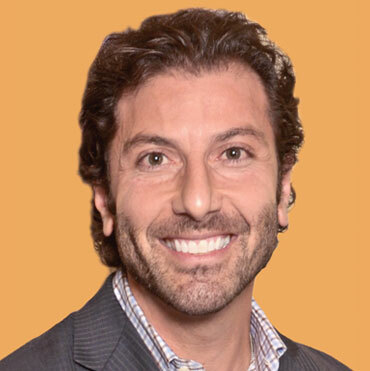 Dr. Giroti is a skilled implantologist and endodontist and is also experienced in advanced dental surgery. In addition to running his own practice, Dr. Giroti has consulted with some of India’s largest health care providers as they established their own dental practices. He has served as visiting faculty at one of Delhi’s leading dental colleges and often speaks at dental conferences. Dr. Giroti has a bachelor’s degree and a master’s degree in dental surgery from Karnataka University; rotary endodontics is a key area of interest for Dr. Giroti. 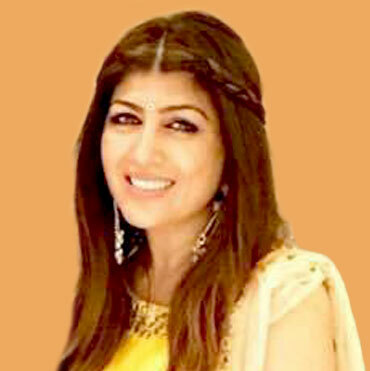 A leading dental surgeon with a flourishing practice in Texas, Dr. Arora brings decades of experience in advanced dental care to her role on the board of Clove Dental. Prior to establishing her own practice, Dr. Arora was the head of operations for Monarch Dental, a leading American dental network. Dr. Arora is knowledgeable on advanced dental technologies and best practices, and is passionate about bringing high quality, affordable dental care to India. Dr. Arora graduated from the University of Texas Health Science Center at San Antonio, Texas with a doctorate in dental surgery. Chairman of Global Dental Services since inception in 2012, and shareholder. Also Chairman of the Ethics Committee. His expertise in the use of lasers for pain reduction in operative dental procedures has led to several innovations. Well known for his expertise and for the quality and hygiene standards that characterize his clinics. Former CEO of General Electric India and Corporate Officer of GE. 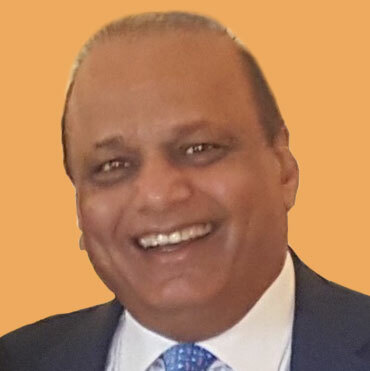 Served as Director of Crompton Greaves Ltd., Director of Punj Lloyd Ltd., and The International Advisory Board of University of Pennsylvania’s Center for Advanced Study of India. Former Board Member of U.S. – India Business Council and a former Chairman of the American Chamber of Commerce India. As CEO, He built GE India to a $1 billion plus group in just 14 years. Scott is a shareholder and Chairman of the Investment Committee. Founding partner of Brussels architectural firm Urban Platform and the Managing Director of SPDG s.a., a private holding company. Deputy Chairman of D’Ieteren S.A., with annual revenues of $7.6 billion , an international group providing services to the motorist, and a non-executive director of Belron. 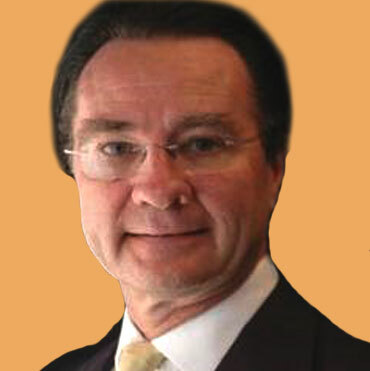 Member of the advisory committee of Amethis Finance. A dentist by profession and founder of National Dental, a dental service organization that currently manages network of dental clinics in USA. Founder of Dome Equities, which has assets over $1.2B USD in multi-family housing across the US. Founder of DIG, operator of over 38 out-patient imaging centers which was the largest privately owned imaging company in the U.S.